A year long project in partnership with Medway Adult Education and Medway Age UK to tackle isolation. Funded by the Brook Trust Fund and the Lawson Endowment Fund. A year long project in partnership with Lyrici Arts, Medway Adult Education and Medway Age UK to tackle isolation. Funded by the Brook Trust Fund and the Lawson Endowment Fund. 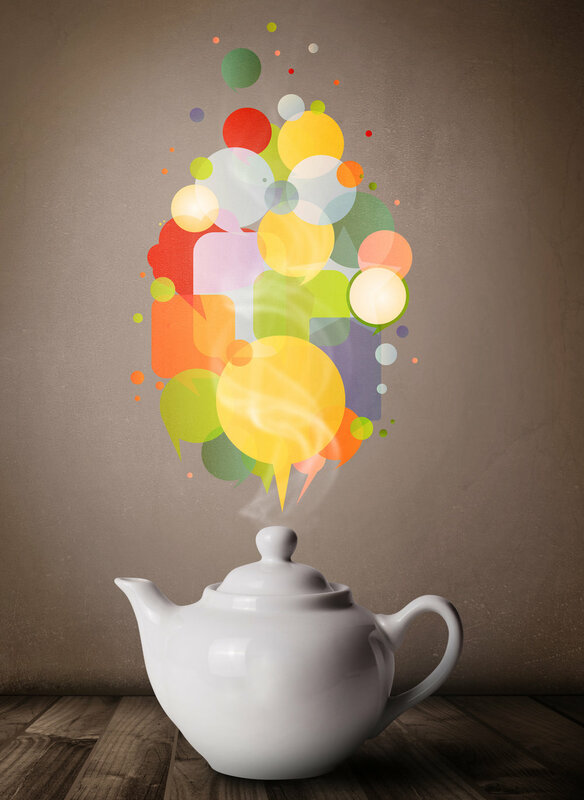 The Art of Conversation is a year long project produced by Clara Augustus (Lyrici Arts) in partnership with Medway Adult Education and Medway Age UK. 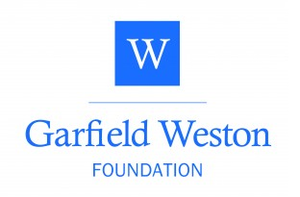 It is funded by Kent Community Foundation, the Brook Trust Fund, the Lawson Endowment Fund, and Paint The Town Festival via Garfield Weston. 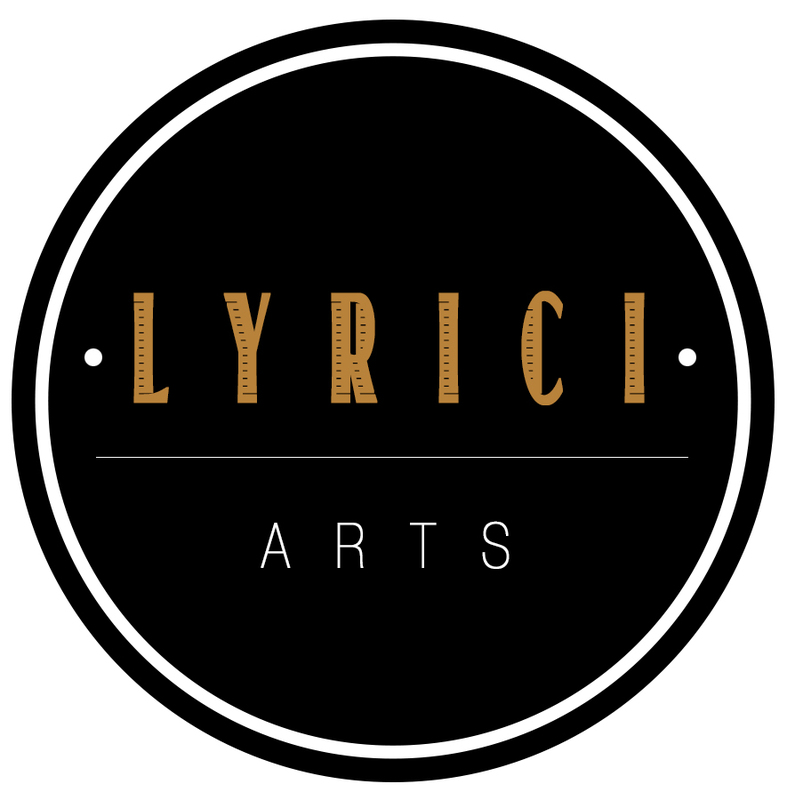 The project features a series of monthly informative daytime talks and creative arts taster sessions, offered by Lyrici Arts and Medway Adult Education, at Medway Age UK Gillingham for senior and isolated people. The talks will be given by professional speakers and will include a wide range of informative subjects e.g. leisure, culture and history. The talks and taster sessions will be a hour, followed by a well-being session where participants will be offered refreshments and the chance to connect with new people. 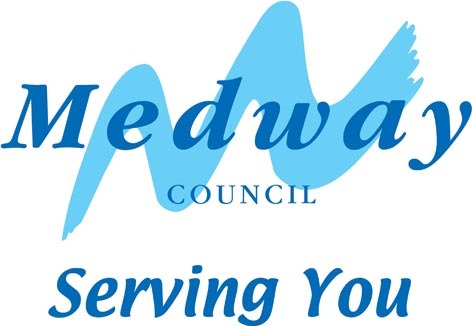 These free Medway sessions are open for everyone in Medway to attend over the age of 50 but advanced booking is essential as places are limited.